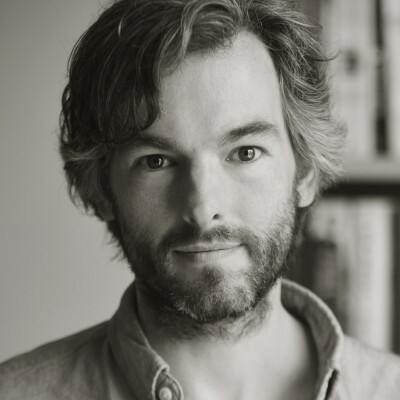 Henry Hemming is the author of five works of non-fiction including the Sunday Times bestseller M, published as Agent M in North America, the Dolman Travel Award-shortlisted Misadventure in the Middle East and Churchill’s Iceman, published in North America as The Ingenious Mr Pyke, where it was a New York Times bestseller. He has written for The Sunday Times, Daily Telegraph, Daily Mail, The Times, The Economist, FT Magazine and The Washington Post, and has given interviews on Radio 4’s Today Programme and NBC’s Today Show and has spoken at numerous literary festivals, schools, institutions and bookshops including the Chalke Valley History Festival, Aye Write!, Bath Festival, The School of Life and the Science Museum. Born and brought up in London, Hemming graduated with a 1st in History in 2002 from Newcastle University. After university he spent twelve months making and selling paintings across the Middle East, a journey which inspired his first book, followed by several years working for an art gallery and a theatre production company, plus a brief stint as an artist before his first work of non-fiction, Misadventure in the Middle East, came out in 2007.